When first diving in, a desire for experimental twists remains unfulfilled, but gradually everything washes together magically. The album reaches its horizon, not due to discovering giant unknown musical creatures, nor just from comforting repetitious sound-waves, but from surrendering to charming subtle pleasures. With instantly catchy songs, great harmonies, and melodies, their sound is vast yet intimate, nostalgic, and new. Their simplicity serves the song, creating fresh flourishes of lo-fi magic which glisten atop ripples of dark retro dreamy surf pop. 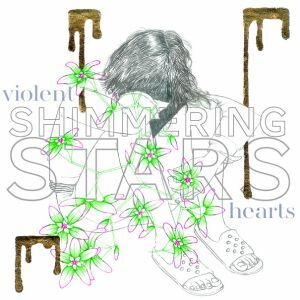 Download Shimmering Stars – I’m Gonna Try MP3 HERE!